The Rainbow Jigsaw has four areas – Look, Learn, Laugh and Love. Brownies become a member of a six such as Badger, Fox, Mole, Squirrel, Hedgehog and Rabbit and follow a programme called the Brownie Adventure. 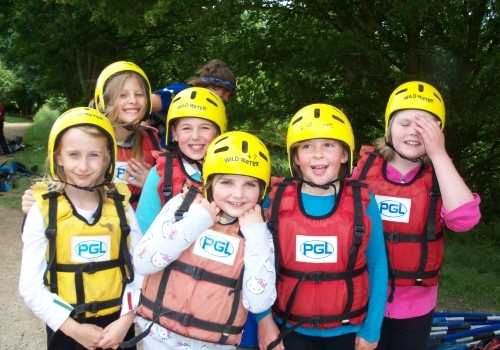 The name reflects the world of exciting opportunities, challenges and fun that is Brownies. 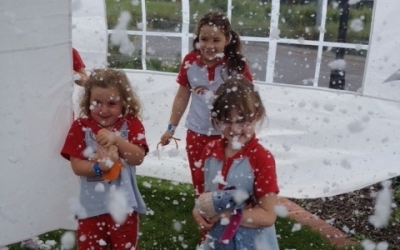 Girls can participate in a wide range of activities at their regular meetings, and at 4 Brownies special events, day trips, sleepovers, camps and holidays. They can find themselves trying out arts and crafts or recipes, playing energetic games, taking part in community action projects, or zooming down zip wires at one of our activity centres. Girls can also extend their knowledge and abilities by working towards Brownie interest badges. 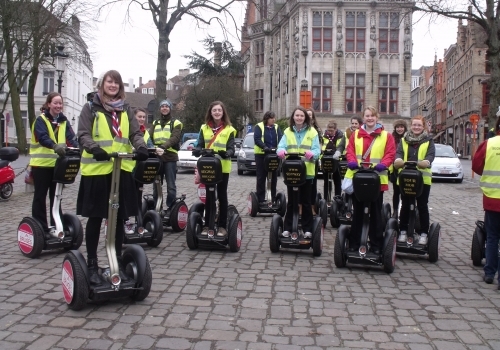 Members take part in a wide range of exciting activities at their regular meetings, and at special events or holidays. Girls do everything from adventure sports to playing fun games, and from taking part in community action projects to the performing arts. Girls can also extend their knowledge and skills by working towards Guide interest badges. It offers an exciting and flexible programme with a huge variety of challenges and opportunities for personal development – sure to impress universities and potential employers! The Look Wider programme offers a range of activities and challenges and motivates members to try out new things – it could be learning a language, playing a musical instrument, running a marathon, camping in the wilds or volunteering overseas. 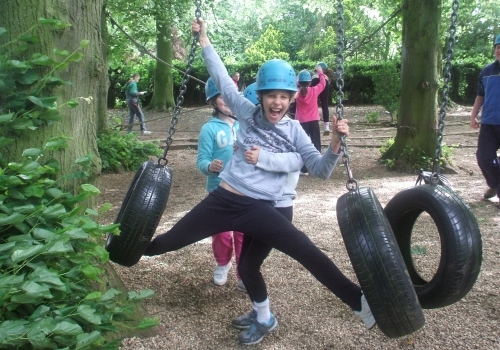 It is flexible and participants can take their chosen activities as far as they wish, from taster level all the way to gaining a qualification that is recognised outside guiding. Senior Section members can undertake a wide range of awards and qualifications.These include the Leadership qualification, which helps them in running guiding units for younger girls, the internationally-recognised Duke of Edinburgh’s Award Scheme, and other prestigious awards specific to guiding. There are many international opportunities open to Senior Section members.